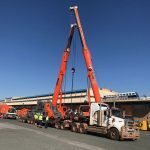 Why be subject to delays and demurrage? 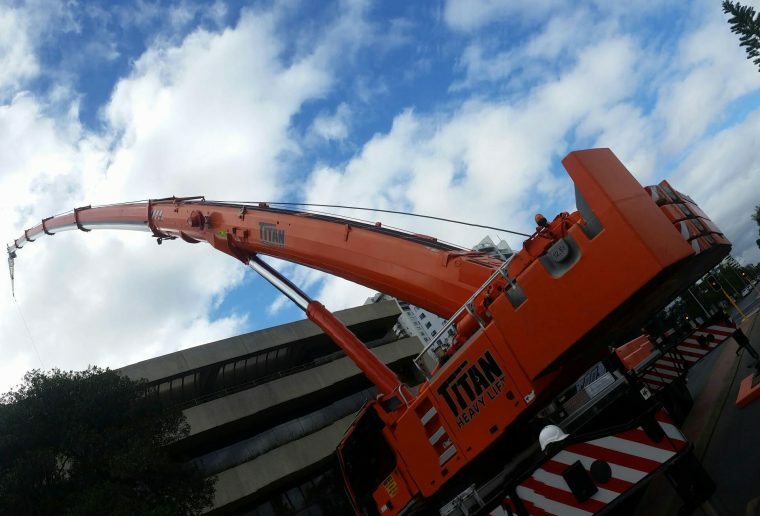 Eliminate risk by combining our services to provide you with a total solution. 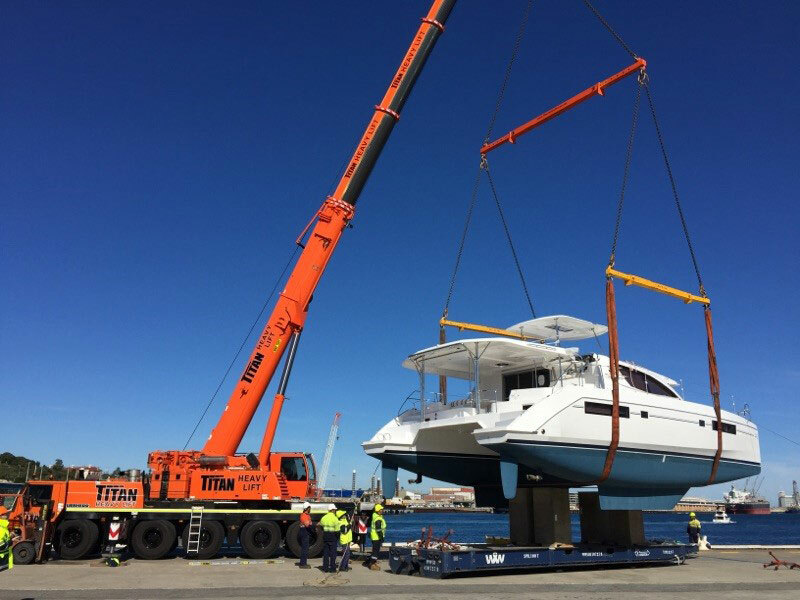 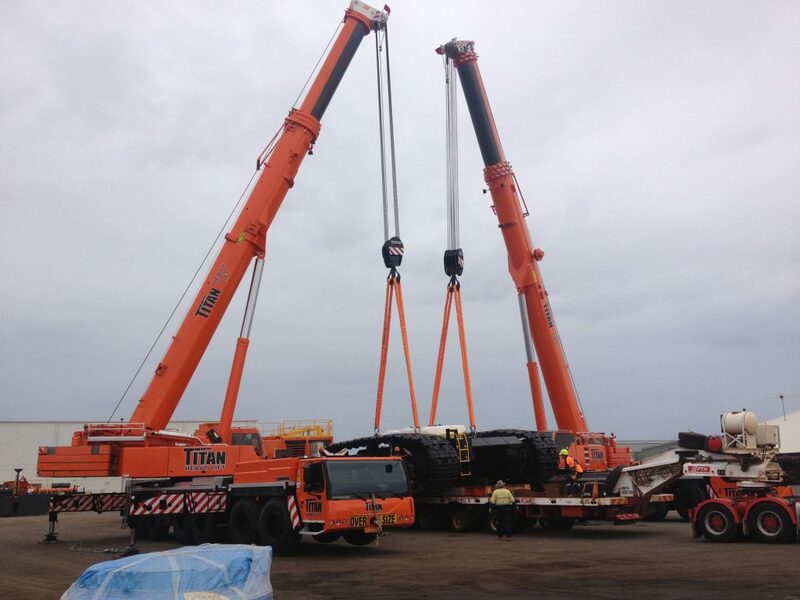 Titan will meet all of your objectives on time and on budget by utilising our transport, wharf and heavy haulage expertise. 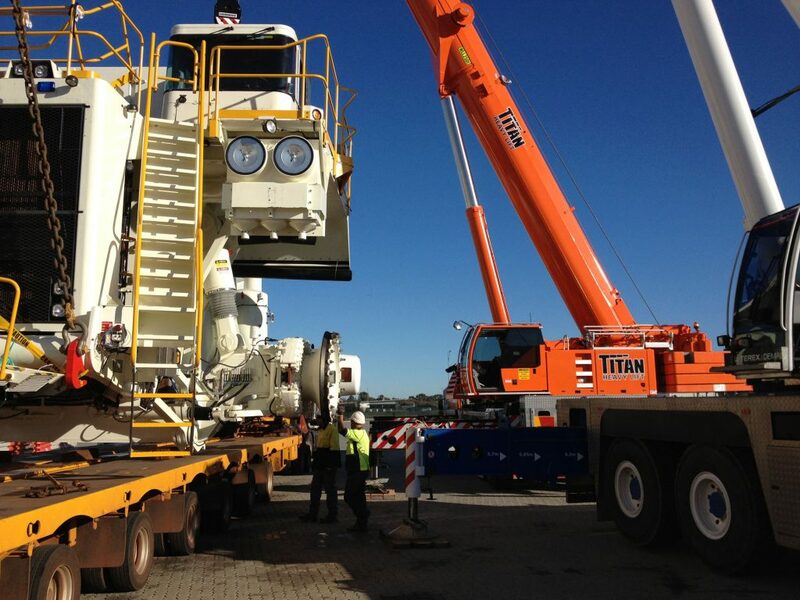 Because of our highly trained and experienced team, we are able to provide solutions to the most complex of problems. 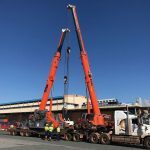 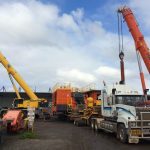 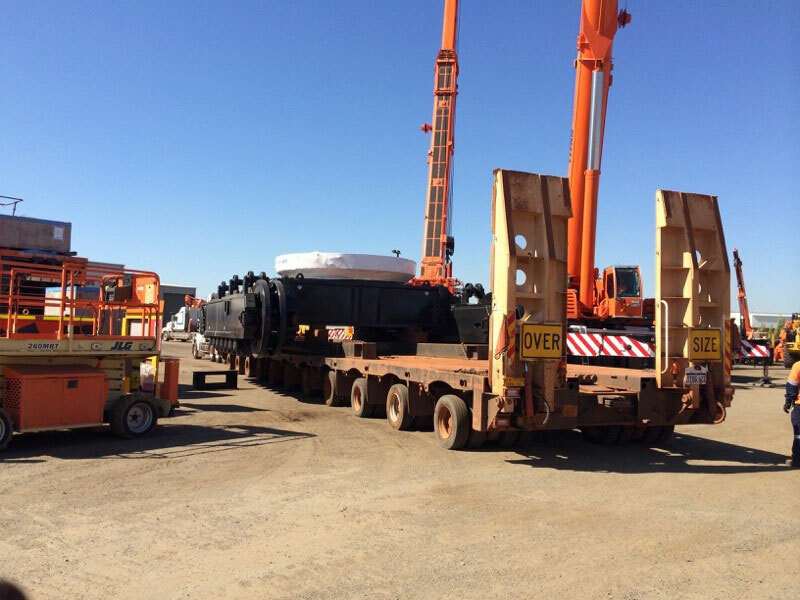 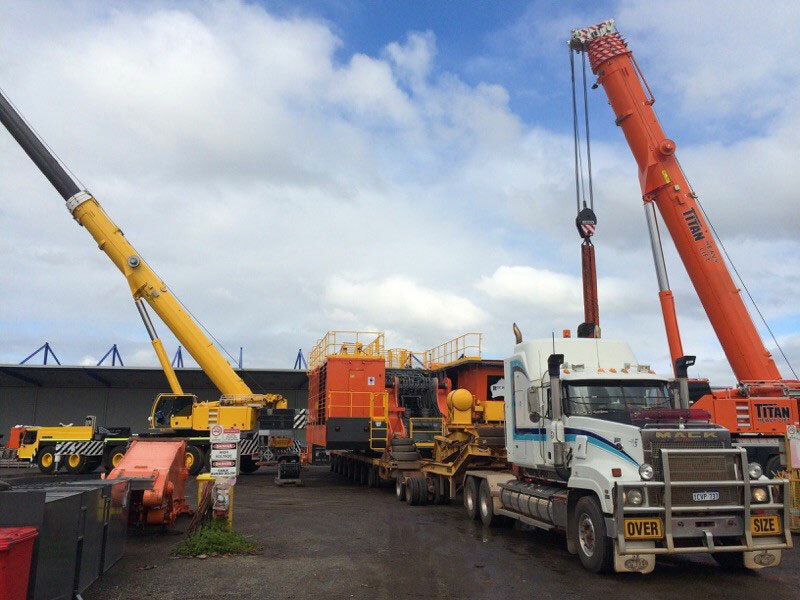 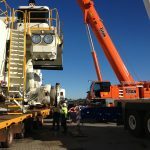 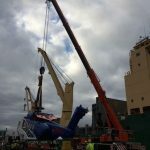 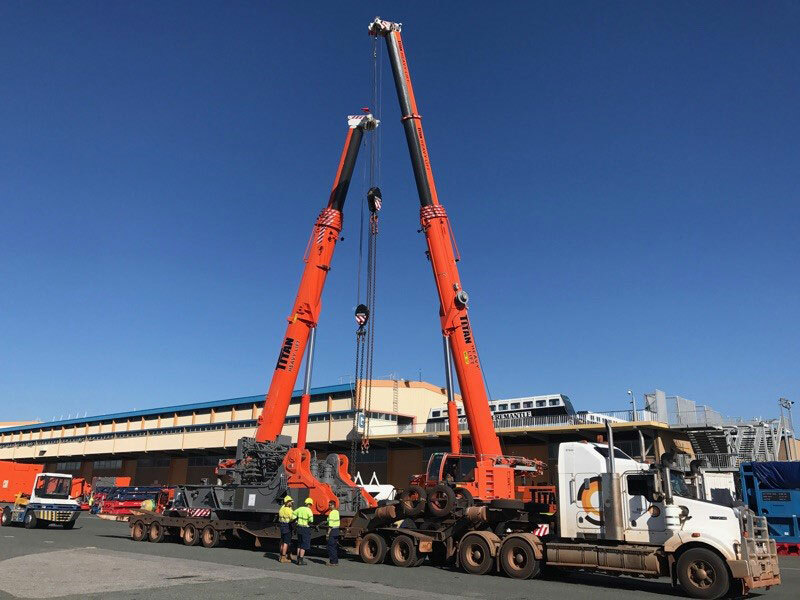 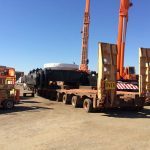 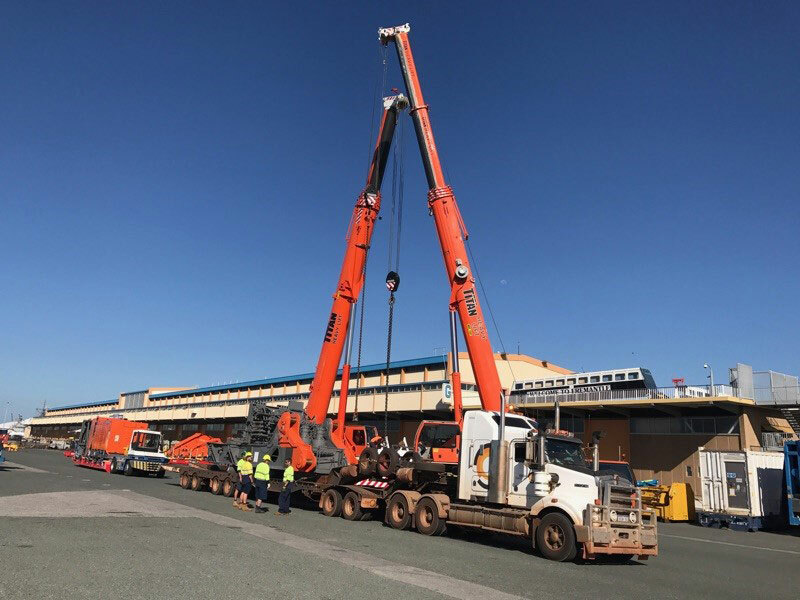 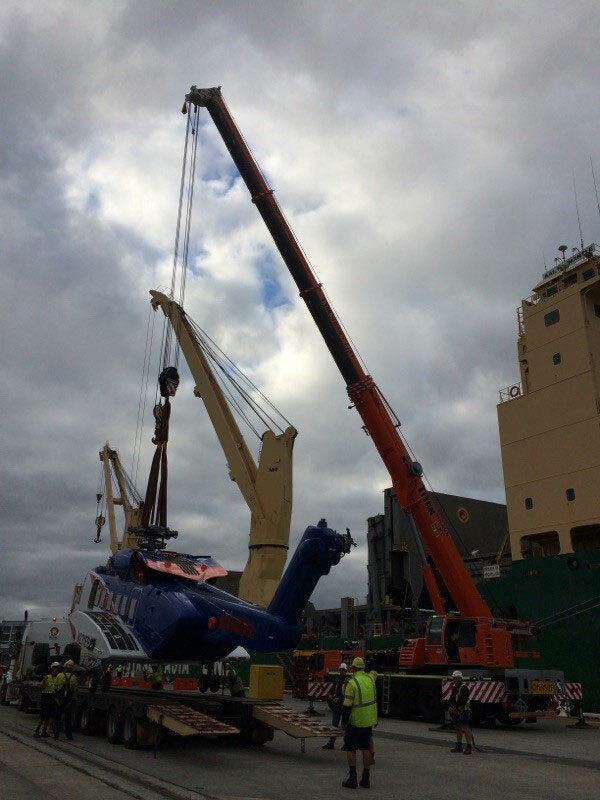 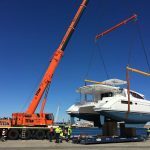 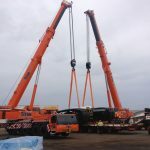 Furthermore our unique ability to combine our already comprehensive mobile crane hire and heavy lifting services with transport and logistics, provides our clients with the total package.